Purchasing this item will earn you 176 reward points (Reward Points Rs. 17.60) ! Purchasing this item will earn you 176 Rewards points (Rs. 17.60) ! 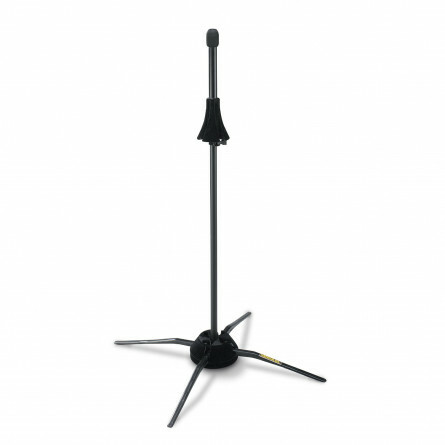 Hercules EZ-SAFE band instrument stands are designed in response to the disturbing complaint that expensive wind instruments fall off ordinary stands. 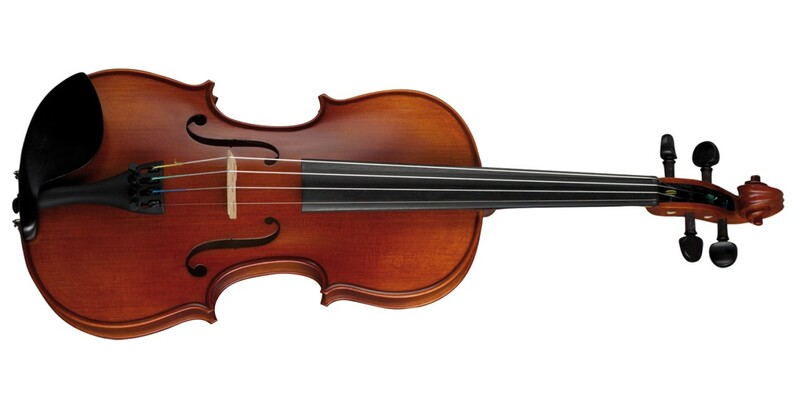 Choose EZ-SAFE stands and put to rest any worries you have about placing valuable instruments on a stand. Extensive research has been done to make sure Hercules band instrument stands provide the kind of solid support you've been looking for.